Feel it all around. Feel it all around. Explore Lobos Island on a sailboat total private for you! Enjoy the turquoise sea practising your favourite aquatic sport: sailing, snorkelling, Stand-Up Paddle, fishing or just sunbathing. A perfect day, in the perfect place! Planning a romantic evening is all about showing your partner how important their happiness is to you. Surf & Sail Week Charter! 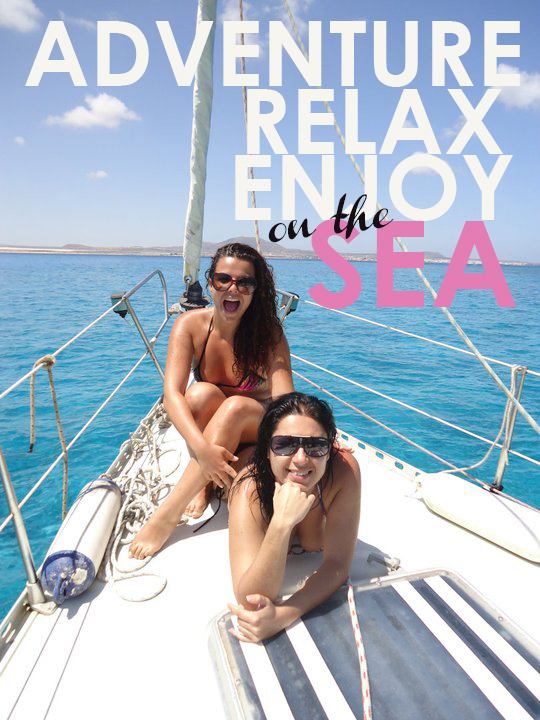 Organize a great surf and sail holidays in Fuerteventura. SurfSchool, accommodation, boat excursions, touristic trips and so on.